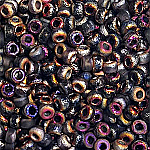 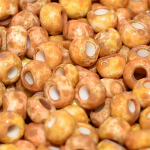 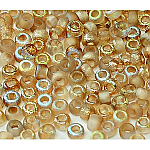 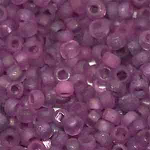 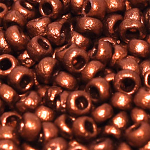 Czech 8/o beads with Etched coatings in 3 inch tubes of approximately 11.5g per tube. 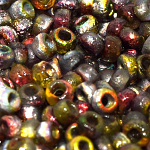 Colors in this series tend to be different with every batch and vary slightly from the pictures from time to time. 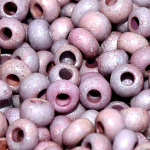 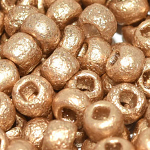 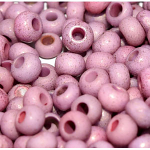 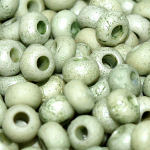 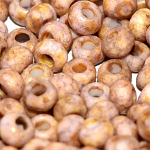 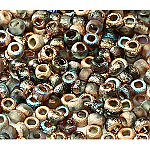 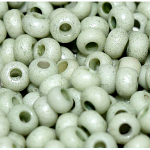 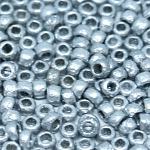 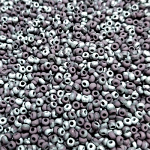 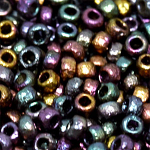 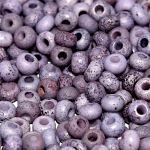 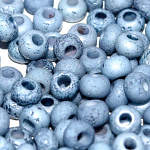 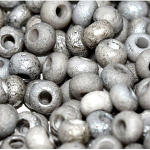 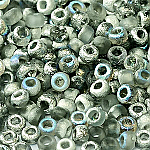 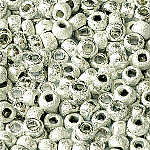 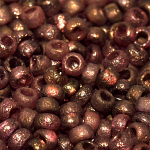 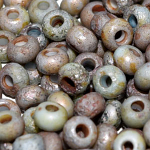 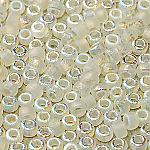 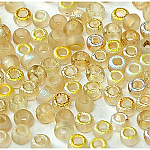 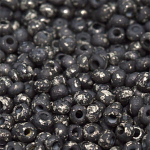 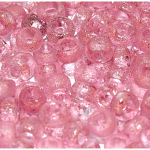 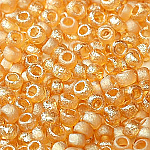 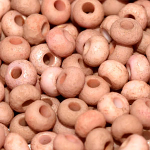 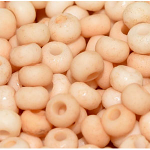 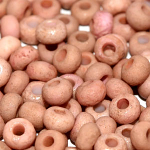 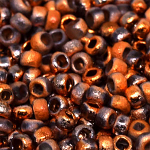 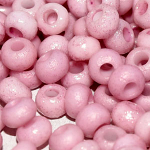 Etched beads add texture and depth to your designs and are a great addition to your beading arsenal.